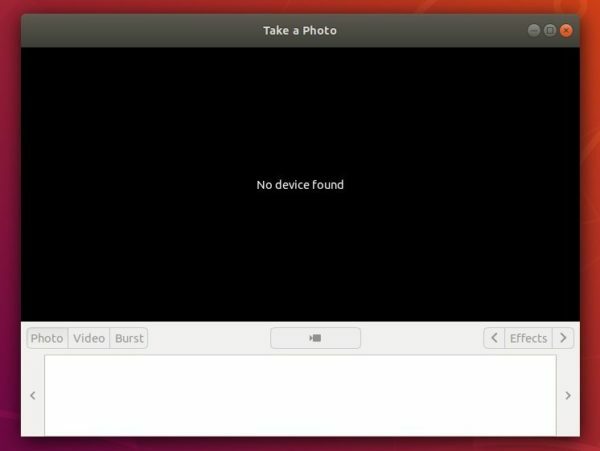 For security or any other reason, here’s how to disable your laptop’s webcam in Ubuntu 18.04, and also all other current Ubuntu releases. You can disable your webcam device easily via modprobe command. You can add a rule into configuration file, so your Ubuntu machine never starts the webcam kernel module on boot. When the file opens, add two new lines and save it. To revert the changes, simply remove the 2 lines, save the file and finally reboot. To “temporarily” or “permanently” disable the web cam in one function, not very sophisticated but certainly “simple” and “flexible”, is to put a piece of masking tape on the camera lens. I chose black to match my laptop. :-) Cheers! You do not need to reboot to reactivate it.